This device is made from eight stacked 512Gb V-NAND chips. 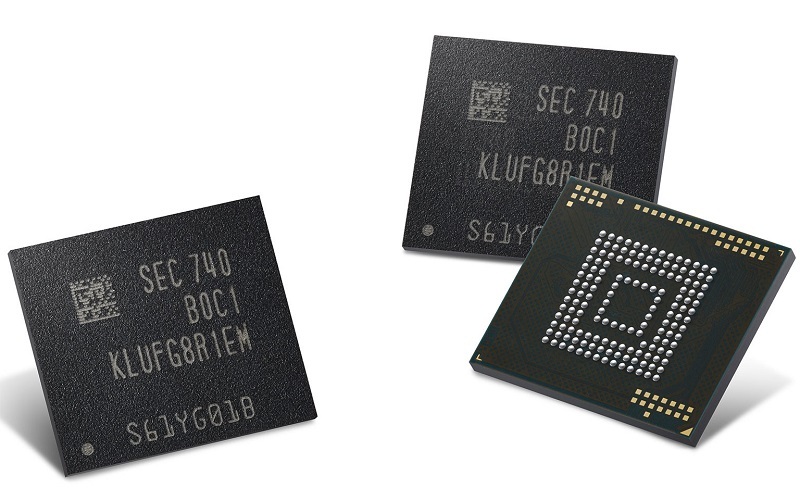 Read more on Samsung's new 512GB embedded SSD solution. I wish Samsung would find a way to create something that has mediocre read/write speeds but is super cheap, would love to ditch my 2TB HDD as I am not paying £600 for a 2TB SSD.